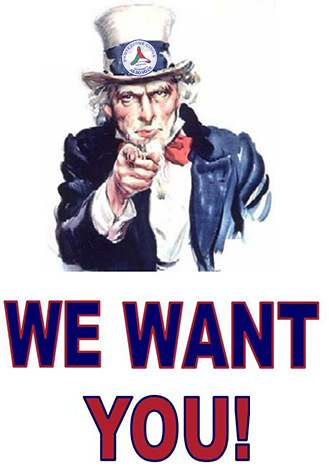 We want you to join our mission! Veterans are men and women who have served on active duty in any military service branch for any length of time. In South Carolina Veterans make up 11% of South Carolina’s population of which 91% are males and 9% females (SC Dept. of Employment and Workforce) 46th in the nation for unemployment. There are over 375,000 veterans living in South Carolina and it is for this reason United Farmers USA is dedicated to introducing them to a new war zone by helping to inform Veterans of the many opportunities available to them in farming, ranching or being a forest landowner by providing outreach, education, technical assistance, resources available and support groups. We help assist them in becoming Farm Business Owners by providing education, training, farm demonstrations and tours We also link them with a seasoned farmer for mentor ship and refer them to USDA Agencies for available resources.